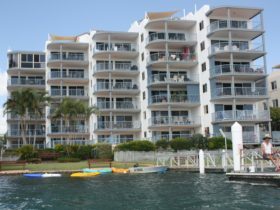 Windward Apartments offers family friendly accommodation in Mooloolaba. 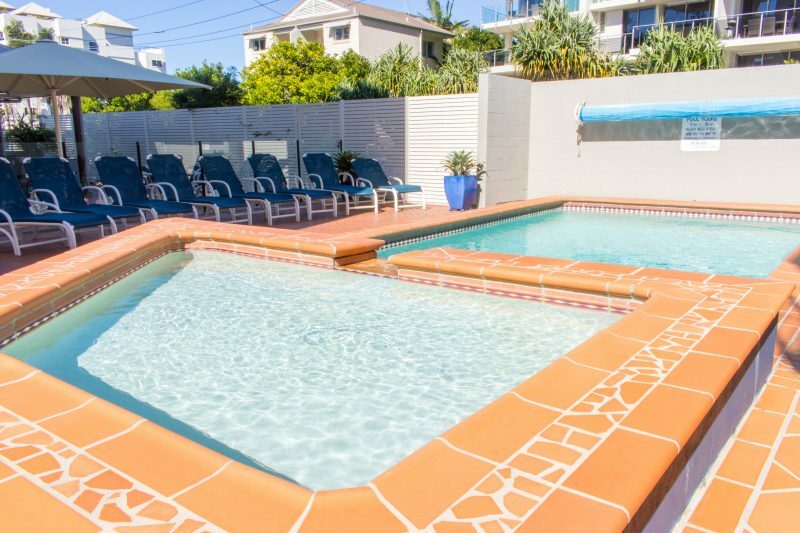 You will love your peaceful stay at Windward Holiday Apartments on the Esplanade at Mooloolaba. 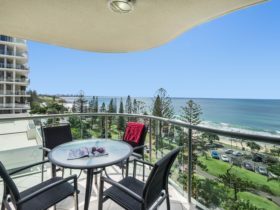 Enjoy the Sunshine Coast, in Windward’s fully self-contained, air-conditioned and spacious one, two and three bedroom quality and large apartments that are ideal family friendly accommodation for Mooloolaba visitors. 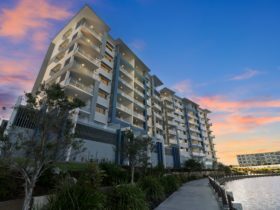 The upper level apartments at Windward provide breathtaking panoramic views of the Pacific Ocean and coastline from Mooloolaba, Maroochydore, Coolum and to Noosa. 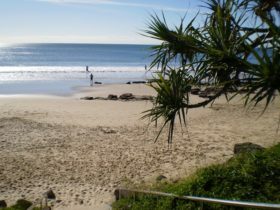 There are plenty of reasons to visit the Sunshine Coast’s most beautiful suburb – and even more reasons to stay in the Sunshine Coast’s most welcoming, pleasant and fully-featured family accommodation. 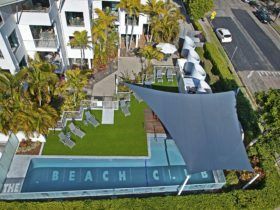 Their premises contain a wide variety of multi-room accommodation solutions to suit the needs of absolutely anyone who is travelling to this Sunshine Coast location. 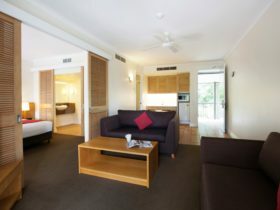 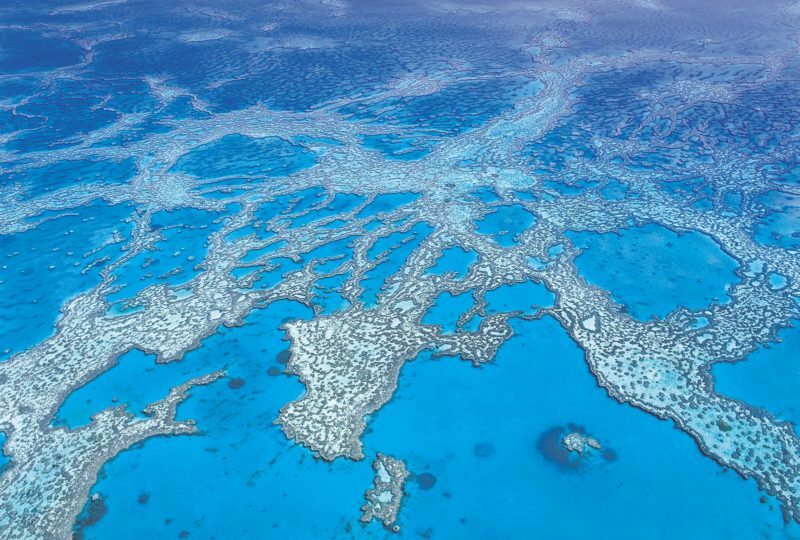 Whether you’re a business traveller who has come to the coast for a conference or meeting, a whole family who have decided to experience Queensland’s coastal splendour for yourselves on vacation, a couple making your romantic getaway, or any other travelling party, they are sure to provide you with a stay that you’ll love. 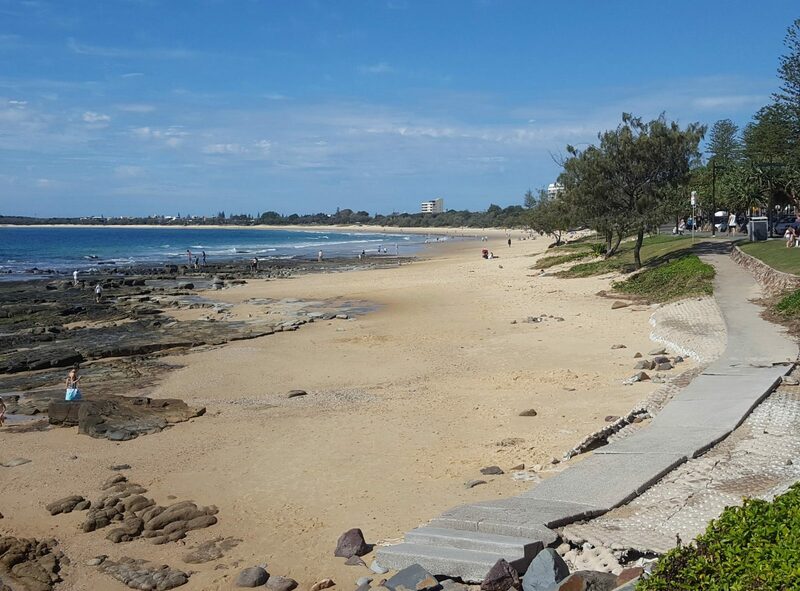 Rates vary due to bedrooms, views, seasons and length of stay. 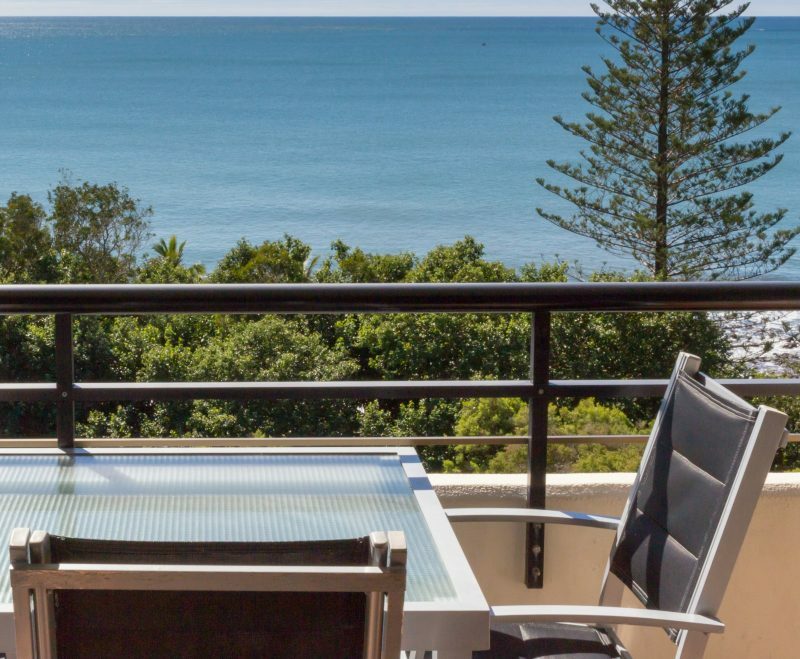 One Bedroom – seven night off peak can be as low as AUD100 per night, Christmas period for three bedroom full ocean views can be from AUD600 per night.